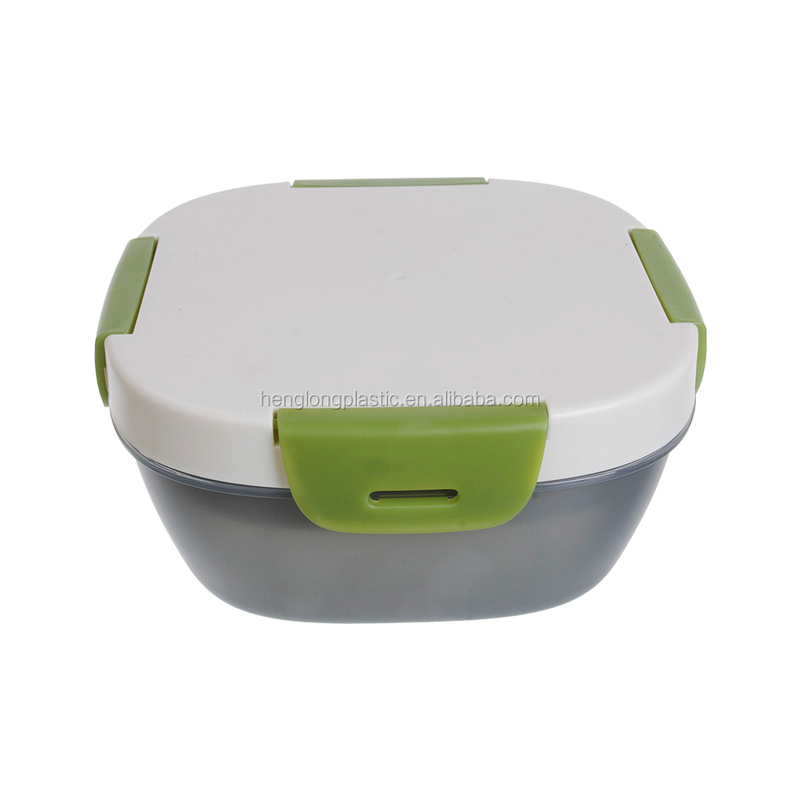 Product Advantage : Our to go salad container make of food grade PP and has fashion design and multi-fuction with 1.2L capacity,you can use it to be your lunch box or salad box.This salad container with ice pack can keep food cold in 3-4 hours ,it also come with spoon and sause box very convience for picnic/outdoor/home ,which is your best salad container choice. 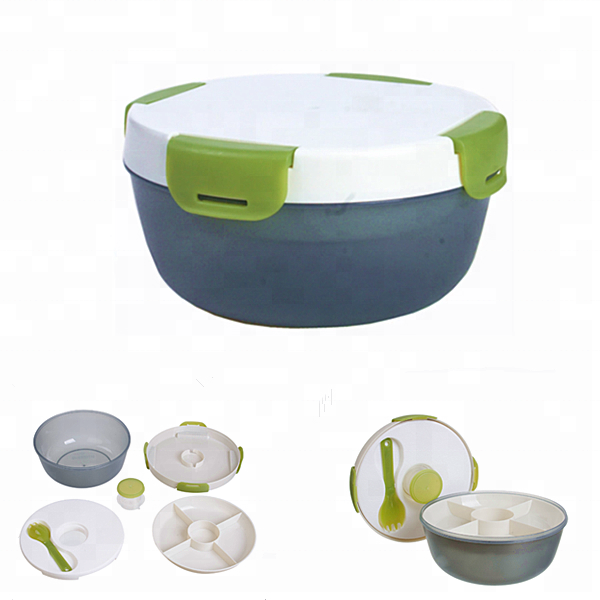 Large 5-cups salad bowl, dressing dispenser and 4-compartments tray are used to keep wet and dry ingredients separate until the meal time. 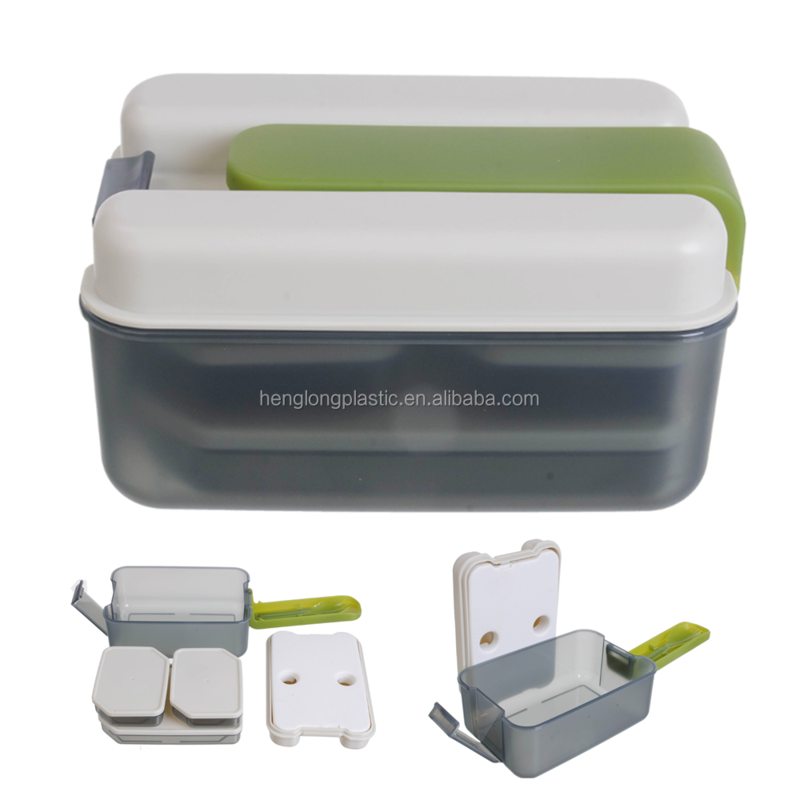 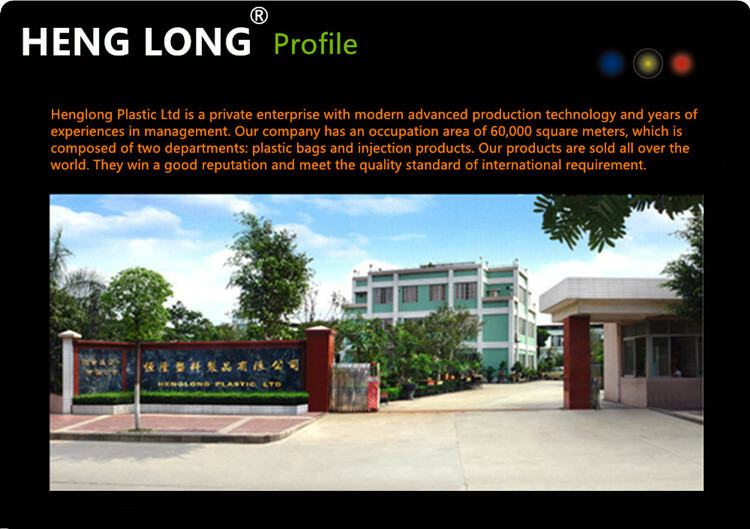 Built-in removable ice pack can keep food fresh about 4 hours, suitable for work and school lunch. 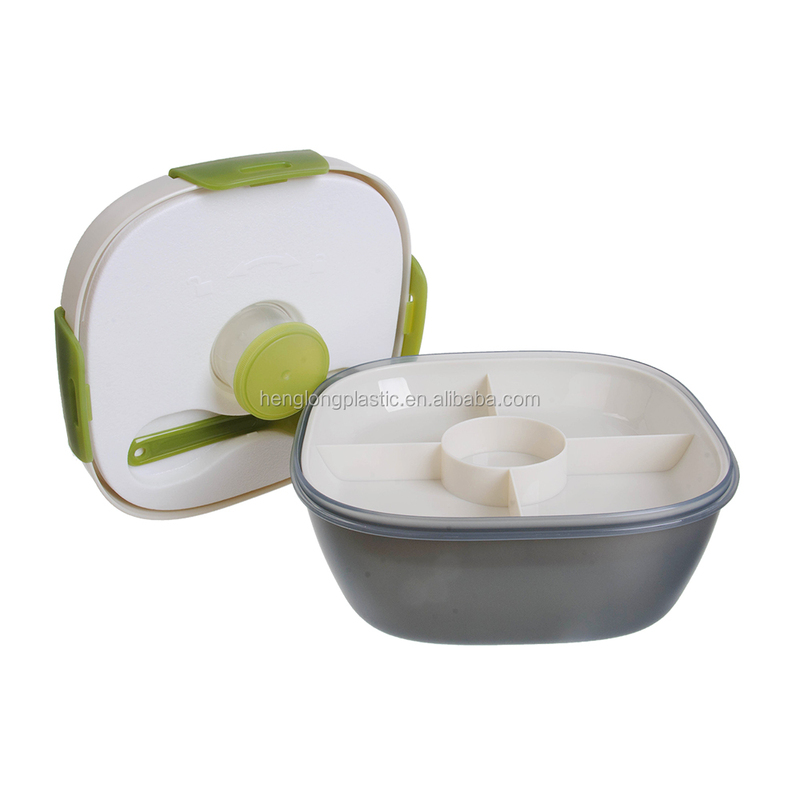 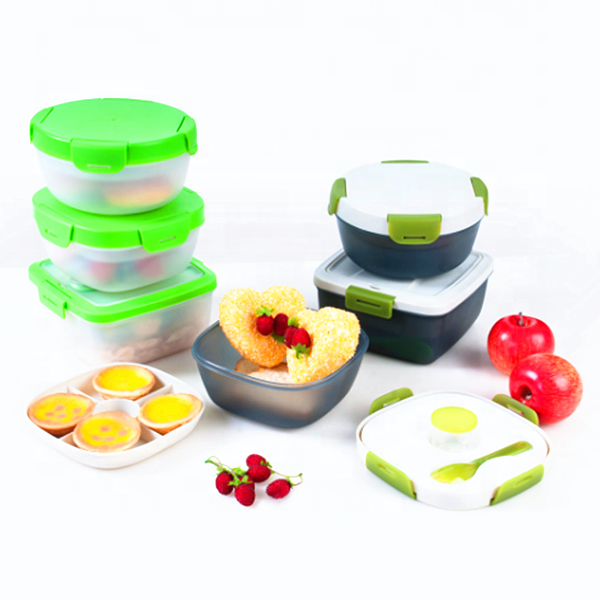 Lockable lids provide you a perfect salad shaker after you put all ingredients into the bowl. 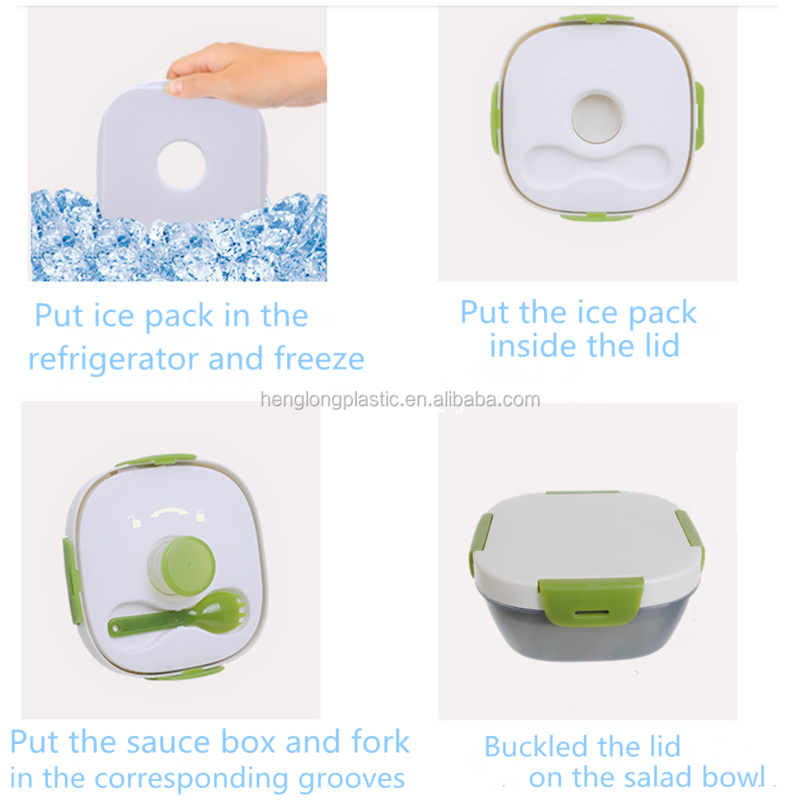 Just shake it and enjoy the tasty salad. 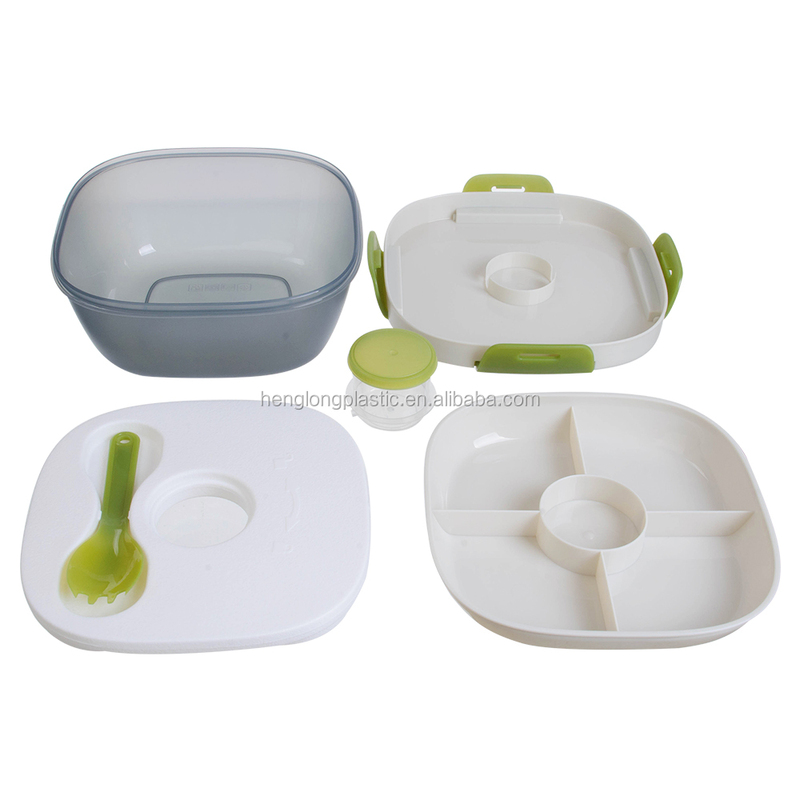 All components are stacked easily on the large salad bowl. 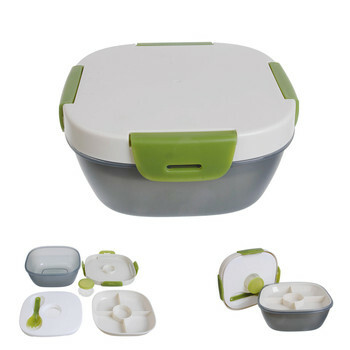 It realizes the actual meaning of the on-the-go salad bowl.